Krell returns to form with an exceptionally capable amplifier for well-heeled home theaters where quality takes precedence over quantity. 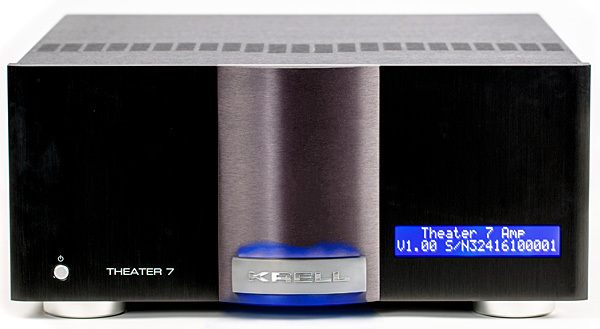 It’s hard to overstate the importance of Krell Industries in the history of high-end audio. 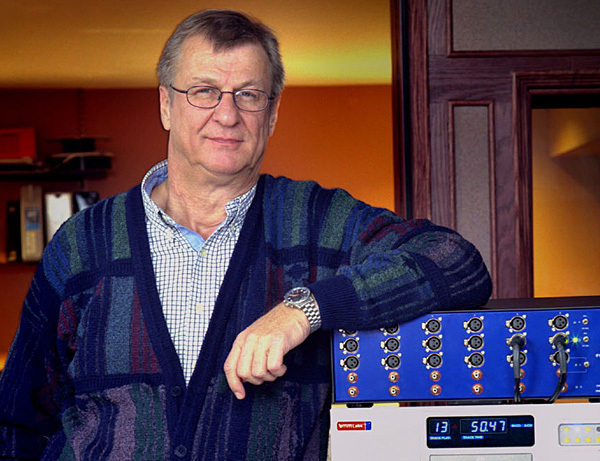 Founded by Dan and Rondi D’Agostino in 1980, Krell was the audio equivalent of Lamborghini—an audacious riposte to more Ferrari-like rivals such as Mark Levinson and Audio Research. 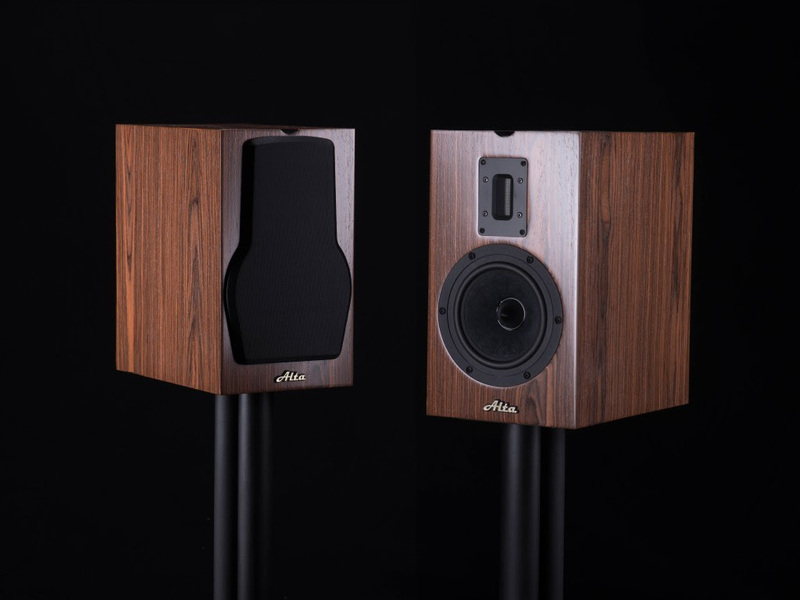 Alta Audio is a loudspeaker company started by veteran designer Mike Levy to build the speakers he always dreamed of. We’re pleased to be exhibiting at the 15th Annual Rocky Mountain Audio Fest in Room 7021 of the Denver Marriott Tech Center, October 5-7. 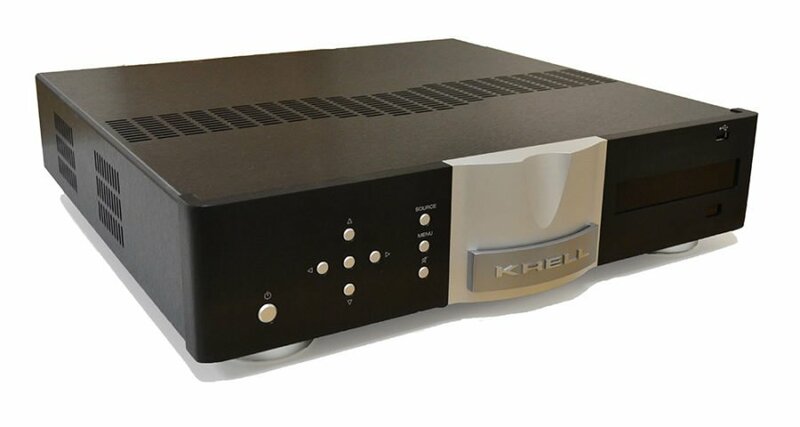 Krell Industries has released its new K-300i integrated amplifier (not to be confused with the similarly-named KAV-300i integrated amplifier!). 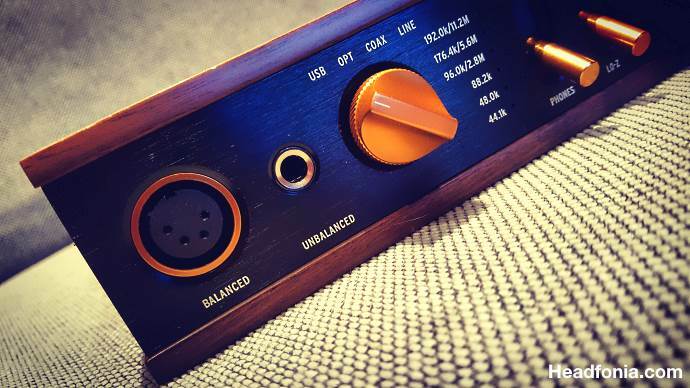 It has a newly developed amplifier circuit that uses Krell’s trade-marked ‘iBias’ technology and an internal web server that provides a remote graphical user interface for convenient and intuitive control. 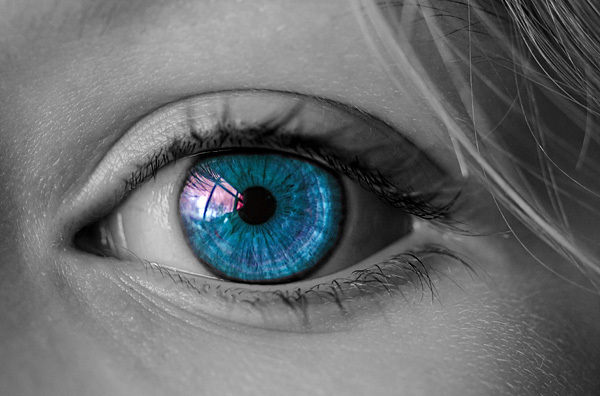 Krell Industries has appointed Walter Schofield (who previously has worked at Emotiva, Harman International, and Meridian) as its new Chief Operating Officer. 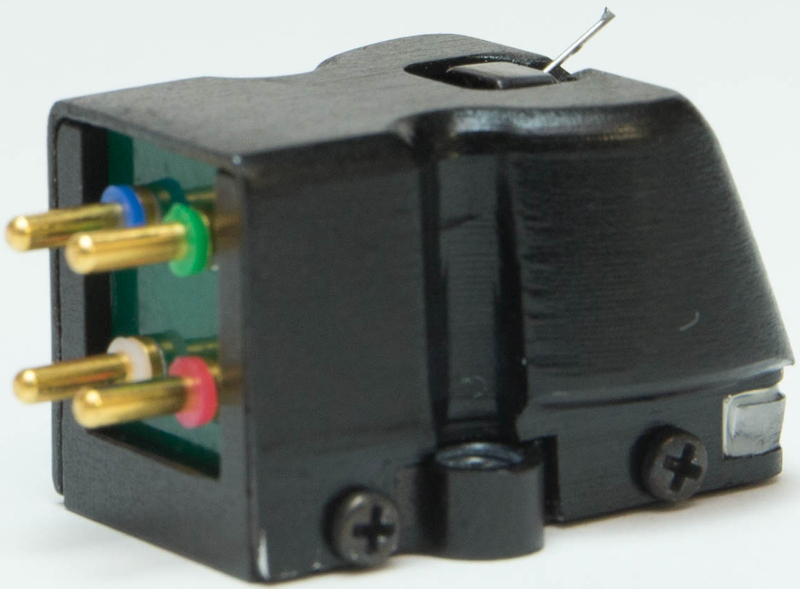 This feature appears in the 2016-#1 issue of Audio Esoterica. The original pages are more beautiful than this web page, and we recommend you read it using the PDFs of the original pages provided via the button on the right. Janine Elliot takes a listen to the Krell Digital Vanguard, an integrated amplifier costing £5998 and boasting a whole host of features relevant to today’s modern home. “My speakers came alive such that even my cat sat up and listened. Symphony number 7, complete with hitting mic stand at one minute in (never heard that on my KAV) had the dynamic range of Mahler or Bruckner. I’ve worked in the HighEnd Audio Industry and the Automotive Industry.